[Mayor Paul] said he believes there’s a strong possibility that Silicon Valley tech companies like Apple would ‘heavily subsidize’ construction of a cutting-edge transportation solution in their own back yard and that no new tax should be imposed until that possibility is fleshed out. Apparently Paul thinks Elon Musk’s hyperloop concept—a sealed tube that transports people at high speed—is the way to bring in more tax revenue. 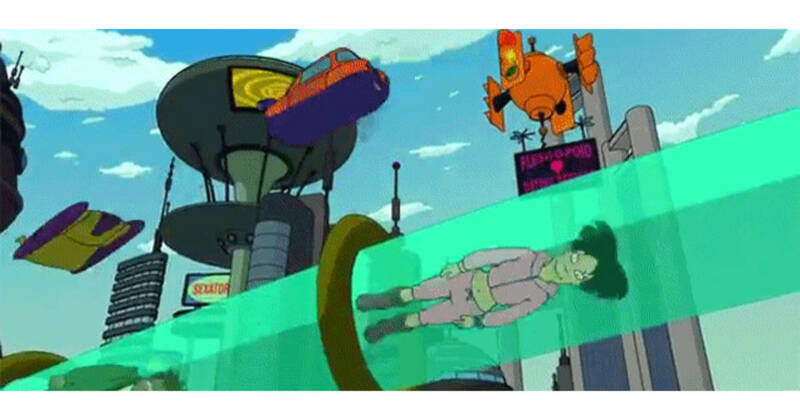 Will it be a driverless hyperloop?